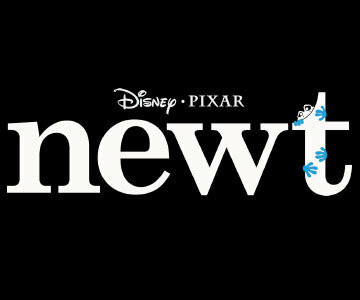 Newt is the only announced Pixar feature film that failed to make it to theaters. Set to tell the story of a male and female newt forced together in order to extend their dying species, the film was being directed by Gary Rydstrom, who previously directed the short, Lifted. However, Newt was cancelled, which left eager fans, who had become caught up in the idea and gorgeous concept art, perplexed. The reason for why the film was cancelled has finally been revealed. Usually when Disney/Pixar announces a project, the film makes its way into theaters a few years later. 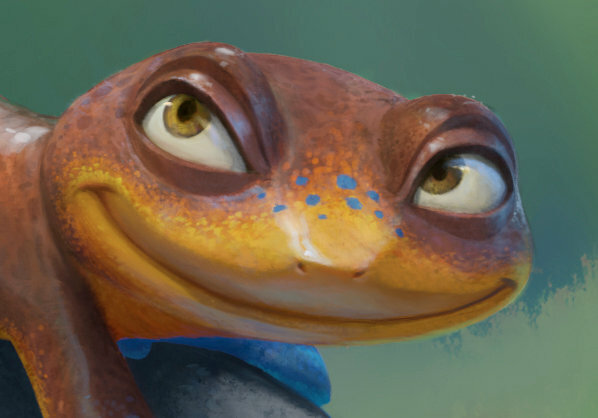 While films in development at the studio have no doubt been canceled before, Pixar shocked many when it publicly canceled newt in 2010, a film that was to be headed by Lifted director Gary Rydstrom. 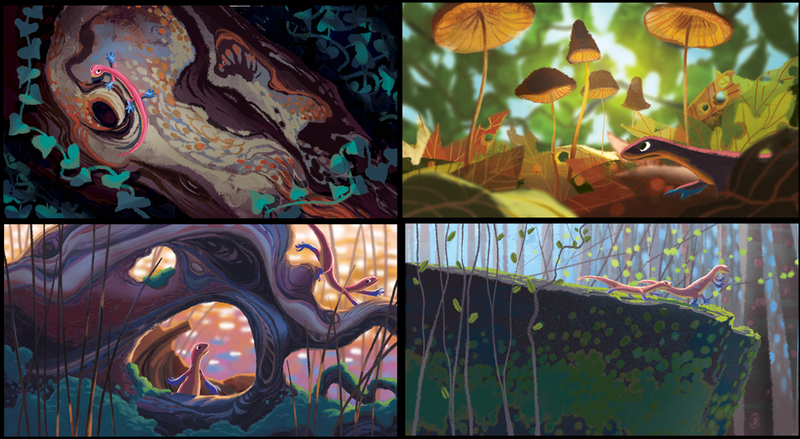 Pixar acknowledged the cancellation in a creative way, by releasing several pieces of concept art from the film. A former Pixar artist has now shared her own newt pre-production art, which you can take a look at after the break!